The good thing about mobile devices is precisely that, their transport capacity and being able to take them anywhere . Now, during the holiday period, there are many who want to take your movies or documentaries on the iPad. You can wait for hours by plane or train, or simply your children want to be entertained in the car. Therefore, in this tutorial we will explain how to transfer series, movies and documentaries from your Mac or from your PC to your iPhone and your iPad through iTunes. It is a very simple process that will only take 5 minutes. We start? 1. 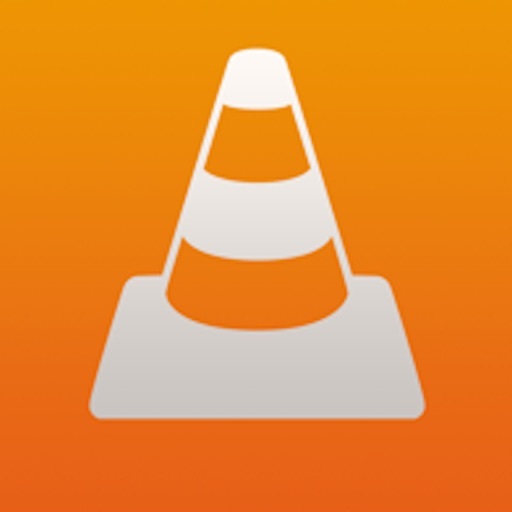 Download the VLC program on your iPad. Is free. There are many players, but VLC has a very intuitive user interface. 2. Connect the iPad to your computer by cable and turn on iTunes. 3. Wait for it to recognize the device. 4. Click on the icon of your device and access the "Applications" menu. 5. Scroll down until you find "File Sharing" and select the application, in this case VLC. 6. Click on the "Add" button and choose the video you want to include on your computer, be it a movie, a TV series, a documentary, etc. Do not worry about the file type, VLC reads practically all the extensions. It's that simple! Now you only have to disconnect the iPad and open VLC on this device. You have it ready and you can watch it. Many people do not know this way of passing these files to your iPad or iPhone and in certain occasions they have it wasted. With VLC it is possible, since it is a multimedia player that is capable of reading any type of file that is placed in front of it . You can play all your movies, programs and series in most formats without having to convert them. It also allows synchronization with many services in the cloud such as Dropbox, GDrive, OneDrive, Box, iCloud Drive, iTunes, and direct downloads and through Wi-Fi sharing. VLC also offers support for advanced subtitles including full SSA support, multi-track audio and playback speed control. So if you liked this tutorial do not forget, put it into practice as soon as possible, follow us on social networks and stay tuned for our new content. We will wait for you.